Take pleasure in exploring the darker side of your sensuality with the Burberry My Burberry Black Parfum, a floriental fragrance for women with jasmine and peach facets. A wilder, deeper version of the original My Burberry Parfum, this seductive fragrance takes its inspiration from a dark English garden amidst a powerful storm. Not one to be ignored, the Burberry My Black woman commands authority. More beautiful than a flash of lightning, her elegance and intuitive allure sits beautifully underneath an iconic black Burberry trench, accented by the mesmerizing fragrance notes of My Burberry Black. 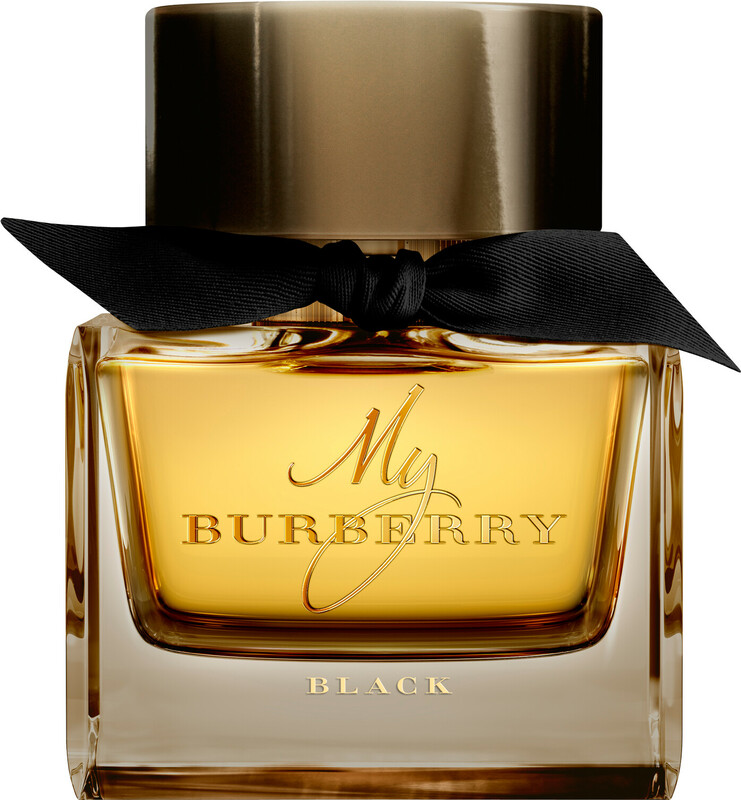 My Burberry Black perfume opens with bold strikes of jasmine, its dewy petals fluttering around the sticky peach nectar core. Sweet candied rose nuances caress the powerful base of amber patchouli to reveal a glowing signature for women with longevity. BURBERRY My BURBERRY Black Parfum Spray is rated 5.0 out of 5 by 2. Rated 5 out of 5 by Enfan from Never dissappoint I have been using my burberry since it came out for a couple of years, when I saw this brand new formula I did not hesitate to buy! I fell in love with it at once when I received it, you can never go wrong with Burberry! One tiny problem is it does not have a fair longevity.